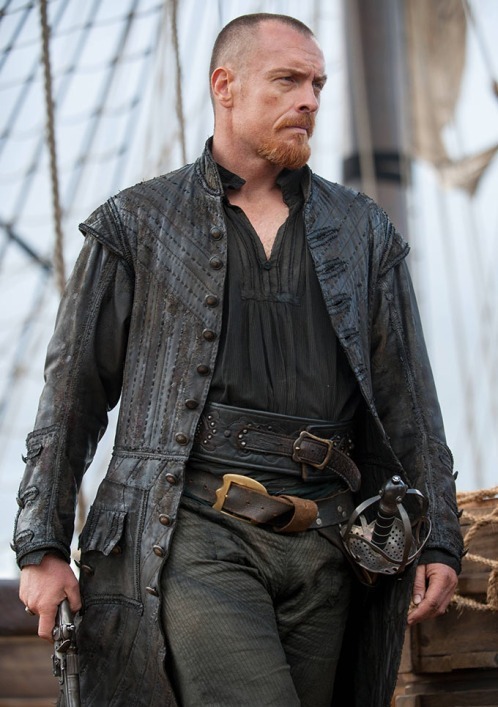 Black Sails is a famous and most watch TV Serial. Our online store proudly presenting the same coat which Toby Schmitz has worn in the serial as Rackham. 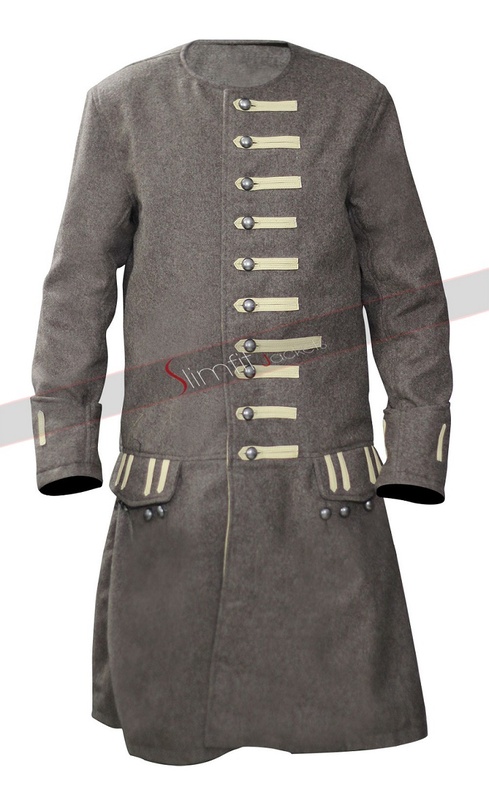 This is a rough and tough coat which makes your personality extremely graceful. 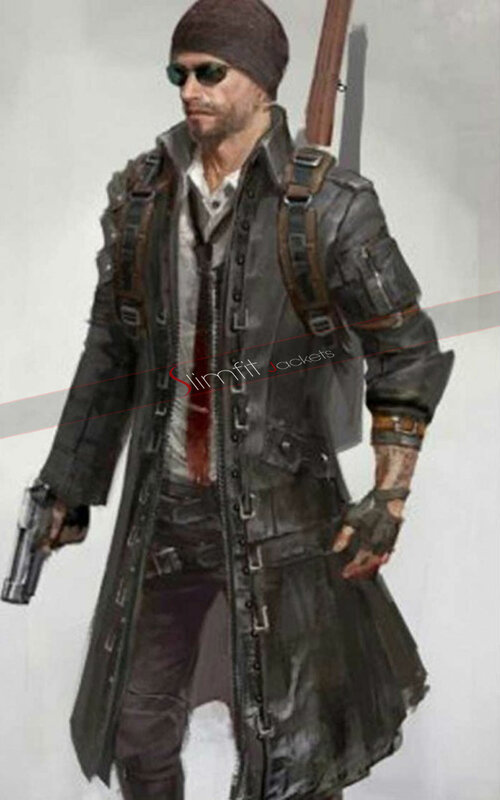 The coat is made from using high quality of Genuine Leather material. 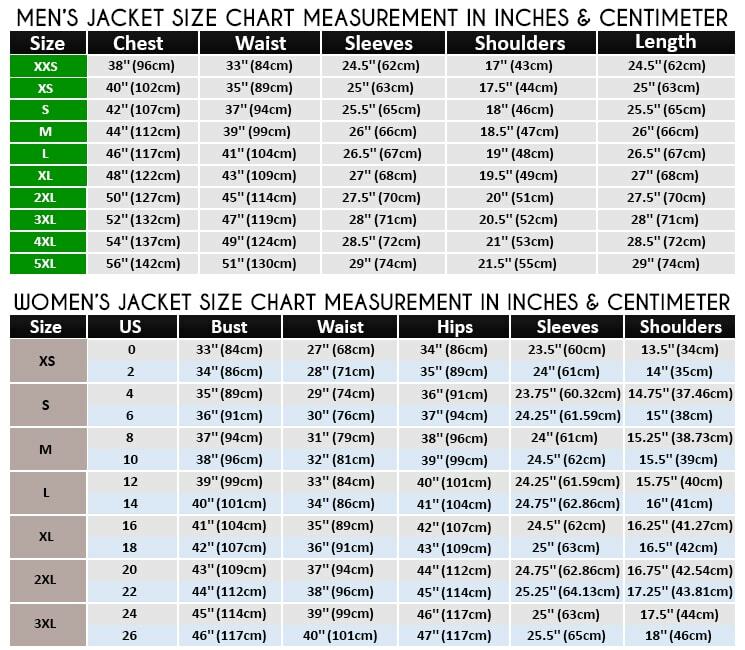 This is a knee length coat and is stitched with precision for a fabulous look. 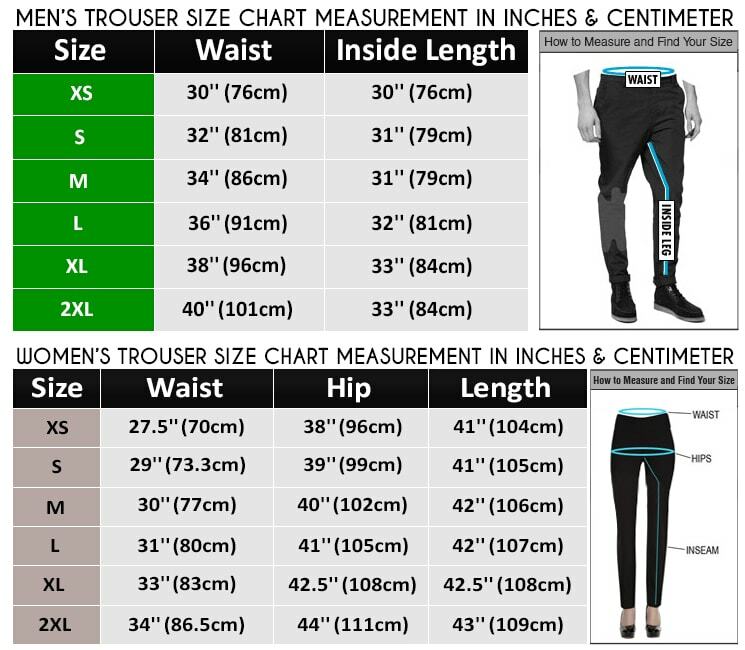 Our designer and tailors worked hard to make this top class Suit. 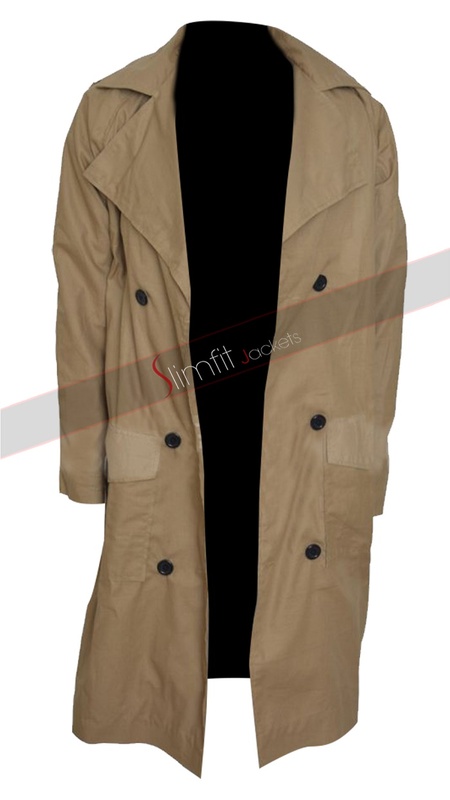 The front of the coat is fastened with button closure. The coat has long sleeves with round cuffs.